Decatur band The Bitteroots will join Jeff Tweedy of Wilco, Rock and Rock Hall of Fame member Mavis Staples, Julien Baker, and Kevn Kinney of Drivin n Cryin at the Amplify Decatur Music Festival on Saturday, April 13 in the square. Amplify is a non-profit that puts on events all over the Southeast to raise money for causes related to poverty. In each area, Amplify coordinates with a local organization which fights poverty, hunger and homelessness. To date, Amplify has raised more than $190,000 in Decatur and $300,000 overall. Waterhouse said the line up has been traditionally Americana-themed. Tweedy has just released a solo album, “WARM,” and a companion CD will be released on the day of the festival. The Bitteroots played at the first Amplify Decatur Music Festival in 2016, and according to bass player Bill Taylor, The Bitteroots have played over a dozen shows for Amplify and its predecessor, Poverty Is Real. “It’s an organization that does incredible work. We’ve done at least one show a year for them, most of them at Eddie’s Attic,” he said. 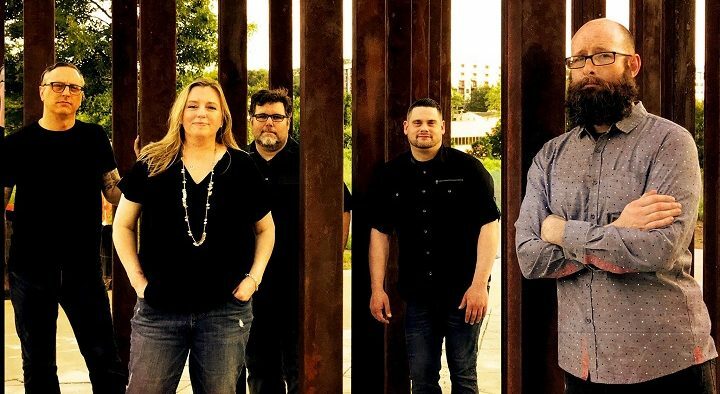 The Bitteroots will be donating a portion of the proceeds from their upcoming May 18 show at Eddie’s Attic to Amplify, in addition to their contribution to Amplify Decatur Music Festival on April 13. 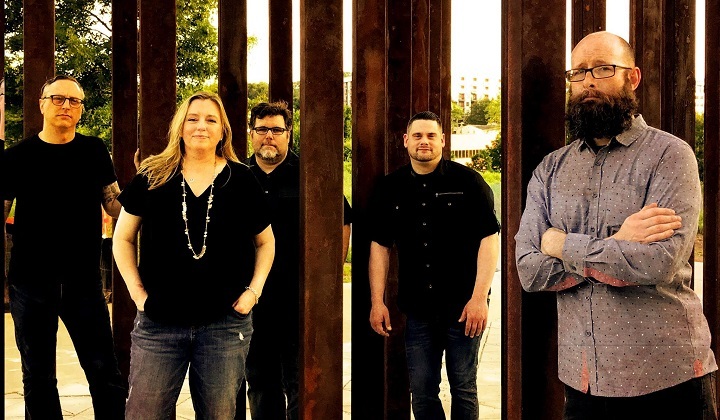 After some rapid changes in the early years, the band now has five members: drummer Mike Davis, Bill Taylor on bass, vocalist Laura Dees, PJ Poellnitz on guitar, and Derron Nuhfer on saxophone. The band writes collaboratively. Taylor said their latest album, “Derailer,” is “heavier” than their previous work. In addition to his performance at the festival, Tweedy will be doing an author’s Q and A for his new book “Let’s Go (So We Can Get Back)” moderated by actor Jon Hamm at Eddie’s Attic on April 13 at 1 p.m. That event is sold out, but purchasers of Amplify Decatur Music Festival tickets will be included in a drawing for free tickets to the author event. The Amplify Decatur Music Festival stage will be directly above the Decatur MARTA station, with VIP and general seating sections in the square. Tickets start at $45. To purchase a ticket, click here.